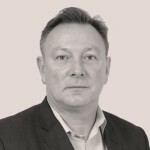 Raised access specialist Lomax is preparing to table a cash offer for hire specialist Lavendon triggering a takeover battle between rival European plant giants . Last week Lavendon received a £348m hostile bid from Belgian materials handling specialist TVH Group. The board of Lavendon had initially planned to recommend TVH Group’s £205p a share offer, but rejected it at the last minute turning the takeover hostile. Now the French Lomax Group has emerged as a potential rival bidder and asked Lavendon’s shareholders to take no action while it draws up details of the possible offer. Lavendon is the parent company of Nationwide Platforms, the UK’s largest specialist powered access hire company. 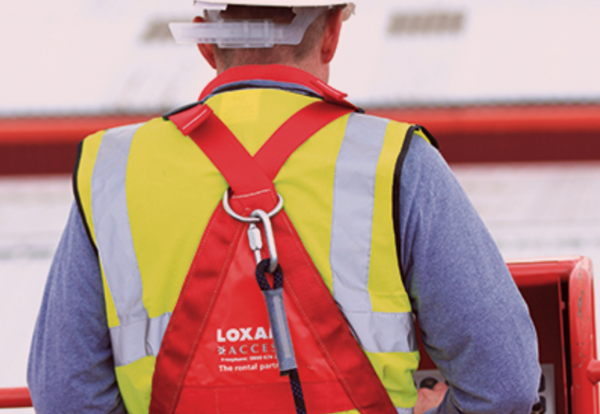 In the UK, Lomas Access is headquartered in Nottingham with around 13 branches across England, Scotland and Ireland hiring boom and vertical mast platforms, scissor lifts and truck mounted platforms. A statement from Lomax this morning said: “Discussions with Lavendon are ongoing and there can be no certainty that any offer will be made, nor as to the terms of any such offer.